We’ve all heard of stranger danger and the importance of looking both ways before crossing the street, but children with Autism bring a whole new pool of safety concerns into the mix. If your child has been diagnosed with autism, it is a good idea to focus on safety matters for inside and outside the home. Here are our top tips for autism safety for your child. 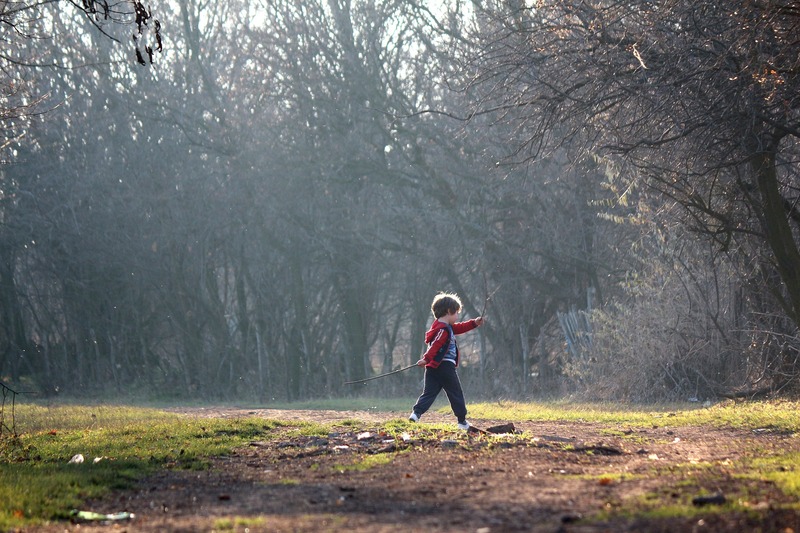 Children with Autism sometimes wander. Here are a few safety tips to help prevent or alert you to instances of wandering. Install a battery-powered doorbell chime that lets you know when your door has been opened. This will let you know if your child has wandered outside, no matter where you are in the house. Invest in a GPS locator device. These can be placed on your child’s clothing. Consider putting it on a piece of clothing that the child will not likely take off. Install a fence just around your home’s pool area, so that when your child with Autism goes into the backyard, he or she can’t get into the pool without your help unlocking the gate. Be sure that the lock is secure. 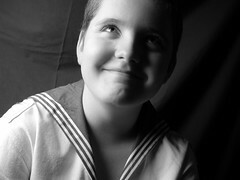 Children with Autism don’t always communicate like other children. This can lead to misunderstandings, emotional outbursts, or even physical reactions. It’s common for kids with autism to not even respond to their own name when called. If you do have to enlist in a search party for any reason, it’s important to keep recent photographs of your child. When calling out the child’s name doesn’t work, it’s important for searchers to know exactly who they’re looking for. Inform all neighbors of your child’s condition. If your neighbor ever tries to talk to the child without your presence, it would be helpful for them to know the situation. If they child is trespassing or doing something wrong, neighbors need to know that simple communication to the child might not be the best way to handle the situation. Even if your child has no problem with communication, there could be an instance where he or she doesn’t have the ability to talk. If an accident occurs, or he or she is lost and is too overwhelmed to communicate, it’s imperative to invest in a medical ID for autism. A simple dog tag hanging under your child’s shirt or a secure bracelet will let medical personnel know of your child’s Autism. This could save precious time in getting him the right help. We have dog tags, bracelets and other accessories that can help your child stay safe. Emergency medical officials are trained to look for this jewelry as it is engraved with a patient’s pertinent medical information. Find the perfect medical ID jewelry for your child today and make sure that it is worn at all times. asd, autism, autism spectrum disorder, caregiver, caregiving, health and safety, safety, safety tips, wandering. Bookmark.